Even the kids know this is the best deal going. 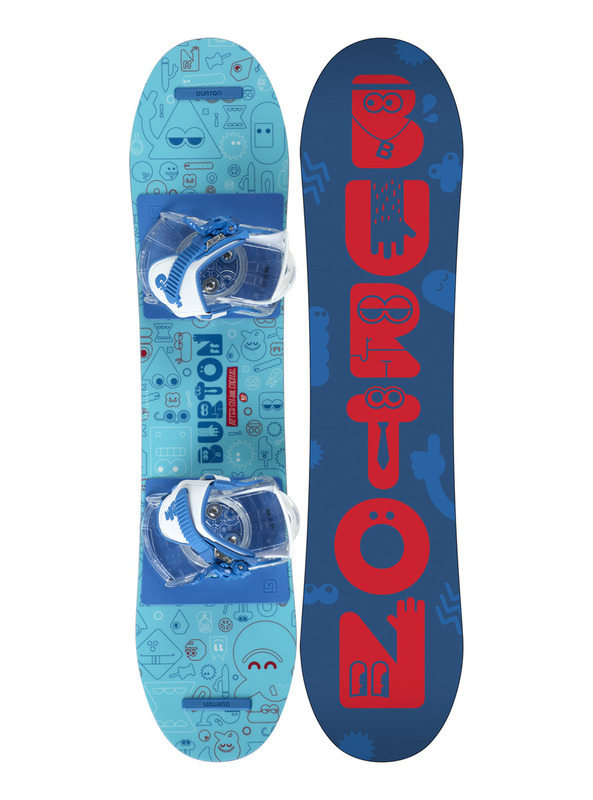 Better than watching hours of cartoons, the Burton After School Special makes learning a cinch with super soft, parent-friendly bindings and a saucer-like snowboard that teaches balance and board control. With the fully adjustable bindings pre-mounted in a beginner-friendly stance, simply grab the package and go. It doesn't get any easier than this.